Samuel Benton Cantey, Jr., Grand Master of Masons in Texas in the year 1941, was born in Fort Worth, Texas, on July 17, 1893, being the fourth child of Samuel Benton Cantey, Sr., and Italia Brooks Cantey. 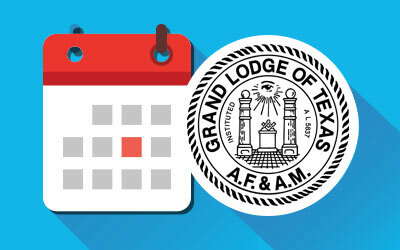 The Grand Master’s father was born in Fort Mitchell, Alabama, in 1861, and moved to Texas in 1880 and established in 1881 the law firm of which the Grand Master is a member. The Grand Master’s paternal grandfather was James Cantey, who was born in Kershaw District (Camden), South Carolina, and who practiced law there for several years. He was a Captain in the celebrated Palmetto Regiment of South Carolina in the Mexican War of 1846-1847. After this war he settled in Russell County, Alabama, and married the daughter of Colonel Samuel Benton of that county. At the start of the war between the States in 1861 he was organizer and Colonel of the 15th Alabama Regiment and served during the four years of the war and was commissioned as Brigadier General in 1863. The Grand Master’s maternal grandfather was Samuel Brooks, who was born in Illinois and later moved to Texas. Brother Cantey received his preparatory education at Culver Military Academy, Culver, Indian, graduating in 1912 and later attending the University of Texas. He received his LL.B. degree in 1914 from Cumberland University. Since his graduation from law school he has practiced law in his native city and is a member of the firm of Cantey, Hanger, McMahon, McKnight & Johnson, and is a director of The First National Bank of Fort Worth. The Grand Master married in June, 1913, to Miss Grace Ambler, daughter of E. T. Ambler, a native of Connecticut. Her mother, Maide Wynne Ambler, is a native of Texas. The Grand Master has two sons, Samuel Benton Cantey III, and Emory Ambler Cantey, both of whom are Master Masons. Brother Cantey was made a Master Mason in Julian Feild Lodge No. 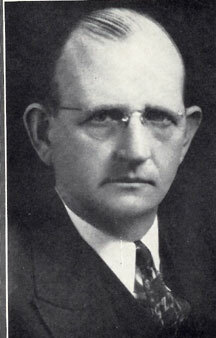 908 of Fort Worth in 1914 and served as Worshipful Master of the Lodge in 1933-1934. Brother Cantey is a member of Texas Chapter No. 362 and Texas Council No. 321, and served as High Priest in 1940 and Thrice Illustrious Master in 1940. He is a member of Worth Commandery No. 19, Knights Templar. Brother Cantey is a member of the Dallas Consistory of the Ancient and Accepted Scottish Rite of Freemasonry, Southern jurisdiction, and received the rank of Knight Commander of the Court of Honor in 1923 and was crowned 33° Inspector General honorary in 1929. He has for more than twenty years been active in the degree work of the Scottish Rite, working in several of the degrees. The Grand Master served as Potentate of Moslah Shrine Temple in 1932 and for many years was Director General of his Temple. The Grand Master is Past Sovereign of St. Timothy’s Conclave No. 65, Order of the Red Cross of Constantine. 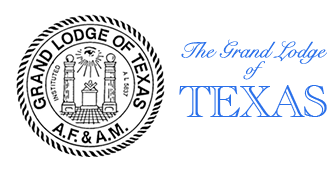 In the Grand Lodge of Texas Brother Cantey served as a member of the Committee on By-Laws and was in 1935 appointed a member of the Committee on Masonic Education and Service and is the Secretary of the Committee. 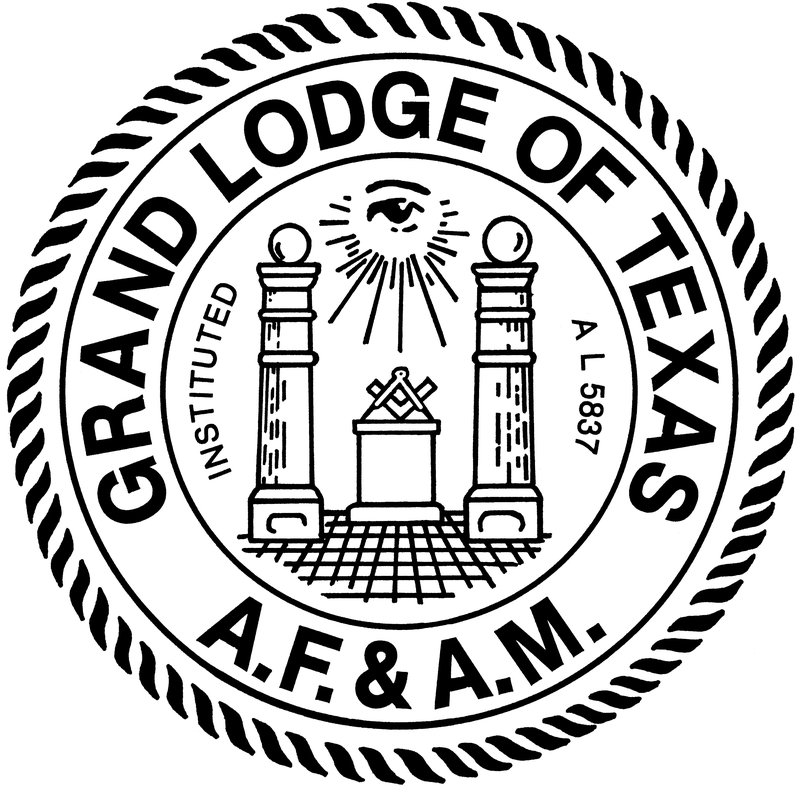 He has since 1933 been the representative of the Grand Lodge of South Australia, near the Grand Lodge of Texas. His hobby, if thus it can be described, is and has been for many years the collection of old and rare Masonic books, his chief interest being in the historical records of early Masonry and Masons. Brother Cantey is and has been a life-long member of the Episcopal Church and is a member of St. Andrew’s parish of his home city. “Your Committee believes that in his expressions, Grand Master is too modest and that without being requested, or even invited, Grand Master will be found in the ranks serving by precept and example in furthering all those issues and principles which as Grand Master he has promoted with such signal ability. Your Committee expects R:.W:. Sam B. Cantey, Jr., Past Grand Master of Texas Masons, to adopt in principle, if not in words, the proudly humble motto of the Black Prince, `I serve,’ and that with or without this shibboleth our friend and brother will always be found in the ranks doing with his might what his hands find to do.